When Clams Casino broke out onto the scene in early 2011, I was immediately a fan because the beats had so much layered sounds and each was an epic piece of music. So naturally, anytime his production credit is on something I'm going to give it a listen. 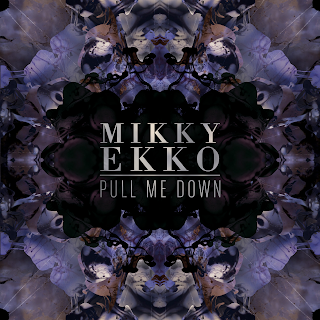 Yet, what is great about this song called "Pull Me Down" is that it is not just Clams beat that makes the song, Mikky Ekko put together a great Pop tune with R&B mixed in. He has a hell of a good voice and really like the lyrics to this. The song also showcases that Clams can produce other types of music besides his heavy, anthem like hip hop tunes. 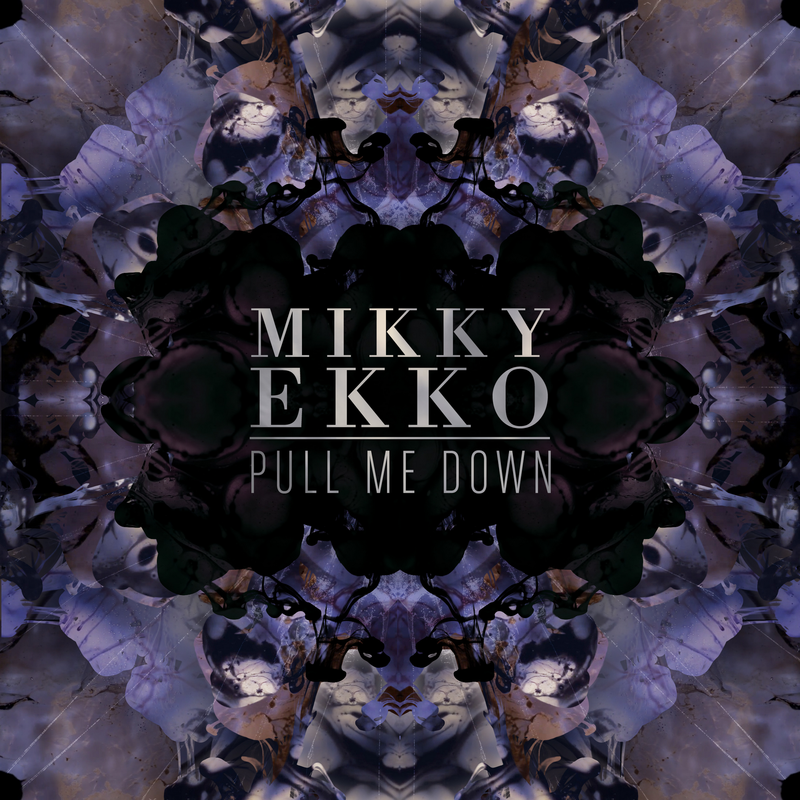 Stream this great song below and stay tuned for more from Mikky Ekko. Hi to every body, it's my first visit of this website; this weblog carries awesome and in fact good stuff designed for readers.